While the Winchester Model 70 may be touted as “The Rifleman’s Rifle,” another American-made rifle is no slouch either. The Remington Model 700, produced since 1962, is another of the most popular rifles in the United States. Developed from the Remington Models 721 and 722, themselves developments of the Remington Model 30, the Model 700 was designed from the outset for low cost and ease of production. Unlike rifles such as the Mauser 98 that feature a flat receiver bottom and require hundreds of complex machining operations, the Model 700 is machined from a piece of round bar stock, allowing it to be machined on a lathe rather than a mill. Featuring a push feed action, the Remington 700 also made use of stamped metal for many of its smaller parts, perhaps providing the impetus for Winchester to make its production changes in 1964. The Remington 700 has become one of the most popular hunting rifles in the United States, and is also appreciated for its long range accuracy. The US military adopted versions of the Remington 700 as the M40 and M24 sniper rifles. That has helped the 700 to gain its reputation for accuracy in long-distance and tactical shooting. Numerous aftermarket products exist to cater to shooters in those disciplines, such as the Accuracy International Chassis System. Like its competitors, the Remington 700 has been available in numerous calibers from .17 Remington all the way up to .458 Winchester Magnum. The Remington 700’s round receiver not only makes it easier to produce, it also allows for more surface area to contact the stock, leading to greater stability and accuracy. The Remington’s factory trigger also comes with a light pull, a crisp break, and a very short lock time, all contributing to greater accuracy. From the aforementioned AICS system to new barrels, stocks, bolts, and magazines, there are probably more aftermarket parts and accessories for the Remington 700 than for any other modern American rifle. And with the rifle continuing in production for the foreseeable future, those aftermarket parts and accessories should continue to remain available for a long time to come. Unfortunately the Model 700’s trigger also has some known issues, particularly the fact that some rifles have been known to fire without the trigger being pulled. 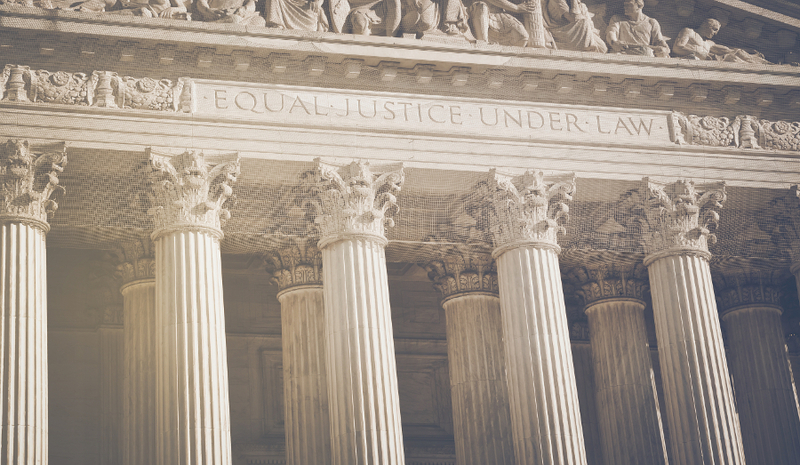 The problem is so prevalent, in fact, that Remington has both issued a recall on some Remington 700 rifles and has been forced to settle a class action lawsuit. The defect could potentially affect up to 7.5 million rifles. The Remington 700’s designer, Merle Walker, proposed a safer trigger mechanism in 1948 when the Remington 721 and 722 were still in development, but was overruled due to concerns about increased cost. If you do buy a Remington 700, do not perform a function check with live ammunition, and make sure when switching the gun from safe to fire that the gun does not fire. Following the rules of firearms safety, always make sure the gun is pointed in a safe direction when moving the safety from safe to fire. 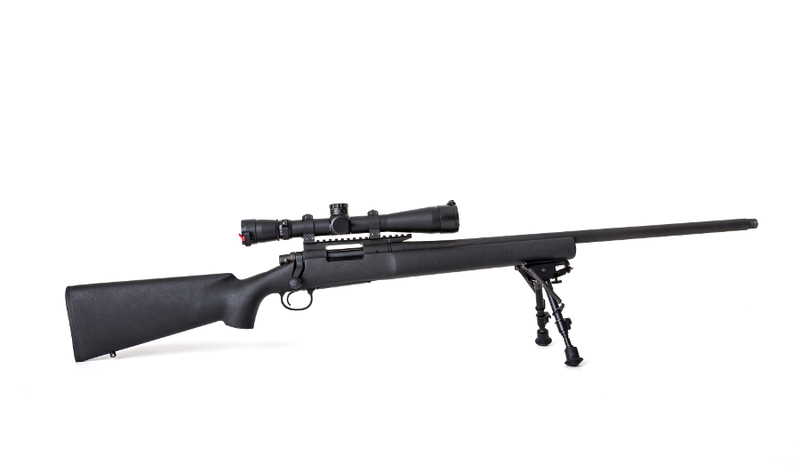 The Remington 700’s cost is still significantly above many entry-level competitors, starting at around $800-900. You get a lot of rifle for that money, but if you’re only going to shoot it a few times a year and only want something for an emergency situation, you may be better off with something cheaper.